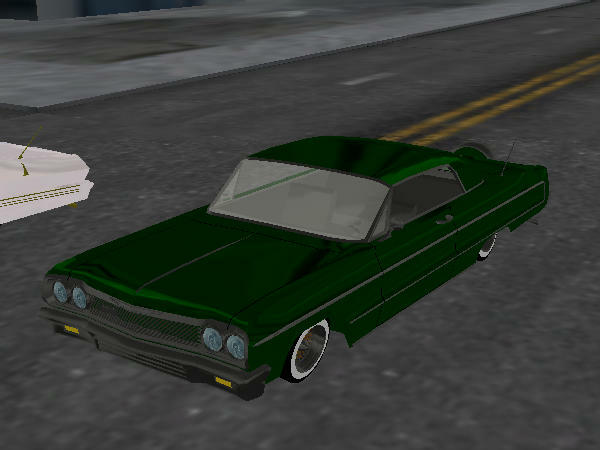 The Lowrider Game - View topic - MY L.A. CUSTOMZ CAPRICE IS FINALLY FOR SALE!!! The Lowrider Game - View topic - MY L.A. CUSTOMZ CAPRICE IS FINALLY FOR SALE!!! MY L.A. CUSTOMZ CAPRICE IS FINALLY FOR SALE!!! SERIOUS BUYERS ONLY. NO LESS THAN 45K!!! Re: MY L.A. CUSTOMZ CAPRICE IS FINALLY FOR SALE!! !